We at SERVPRO of Amory/Aberdeen & West Point hope you had an amazing 2018 and wish for an even better 2019. This past year our Large Loss Division grew in experience and hope and we wanted to share that with you. Not only do we look forward to working with you in 2019, we hope that you will call us during any size STORM event. 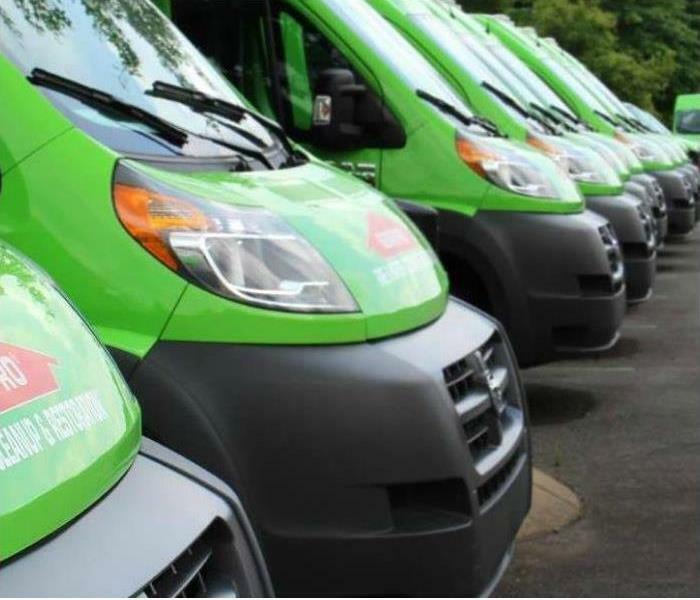 We recognize STORM events come with much needed experience and organization and we want you to know that we at SERVPRO of Amory/Aberdeen & West Point strive to grow and improve daily in both of those. Please know that we really are always here to help. We would love to be at the top of your contact list when the times comes to water and fire restoration as well as any STORM event you may have. We are available 24/7 at 662-494-7733. SERVPRO of Amory / Aberdeen & West Point is locally owned and operated—so we’re a part of this community too. We are also part of a national network of over 1,700 Franchises, which enables us to respond quicker with more resources. For major storms and disasters, we can call upon special Disaster Recovery Teams strategically located throughout the country.